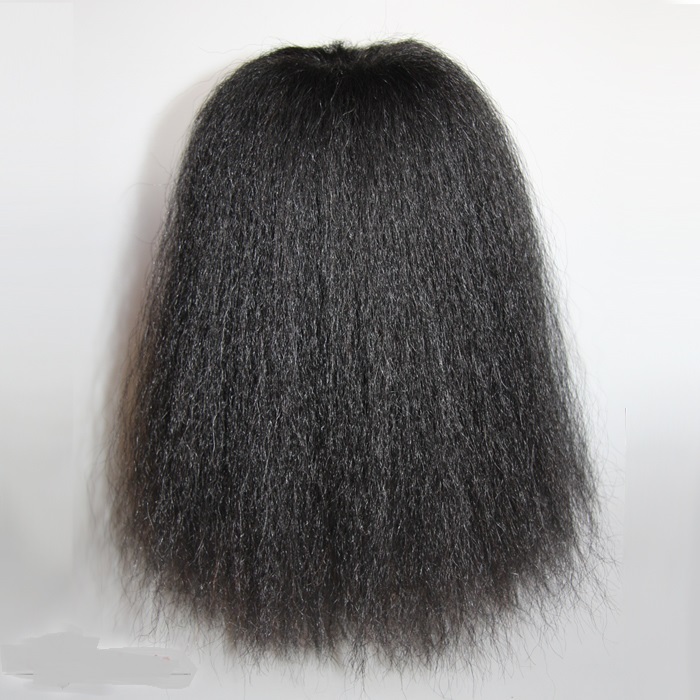 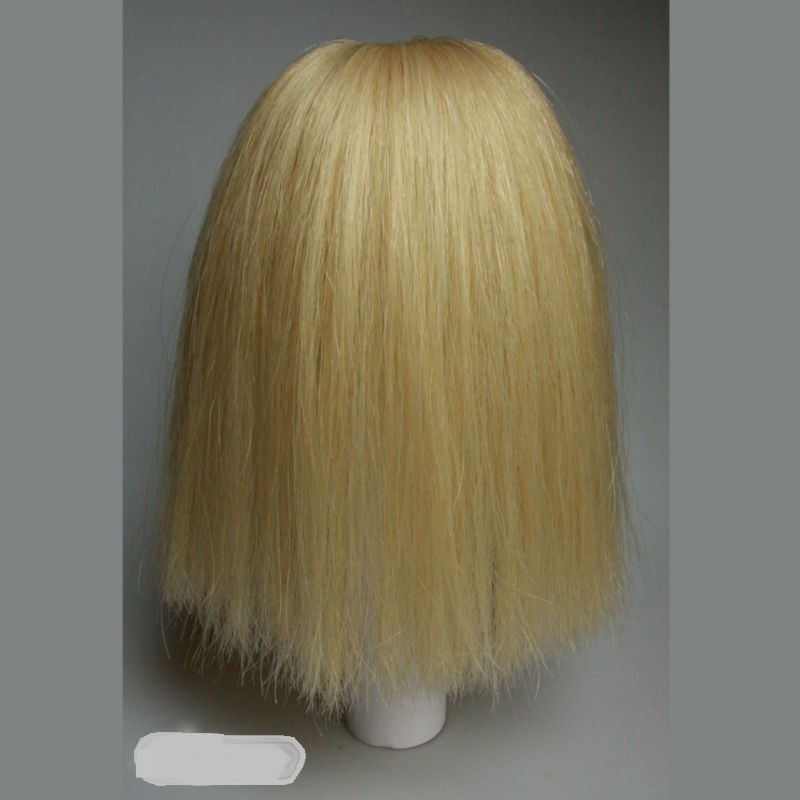 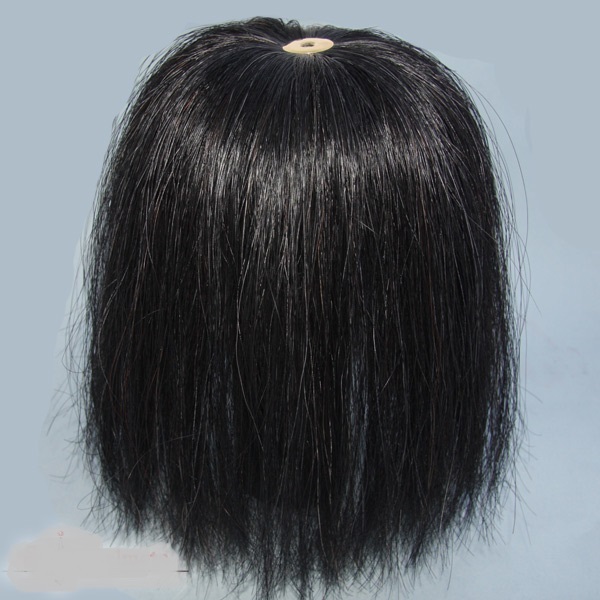 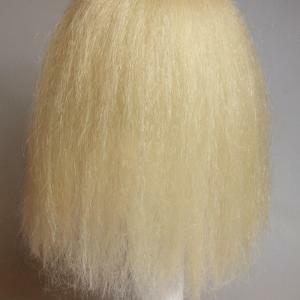 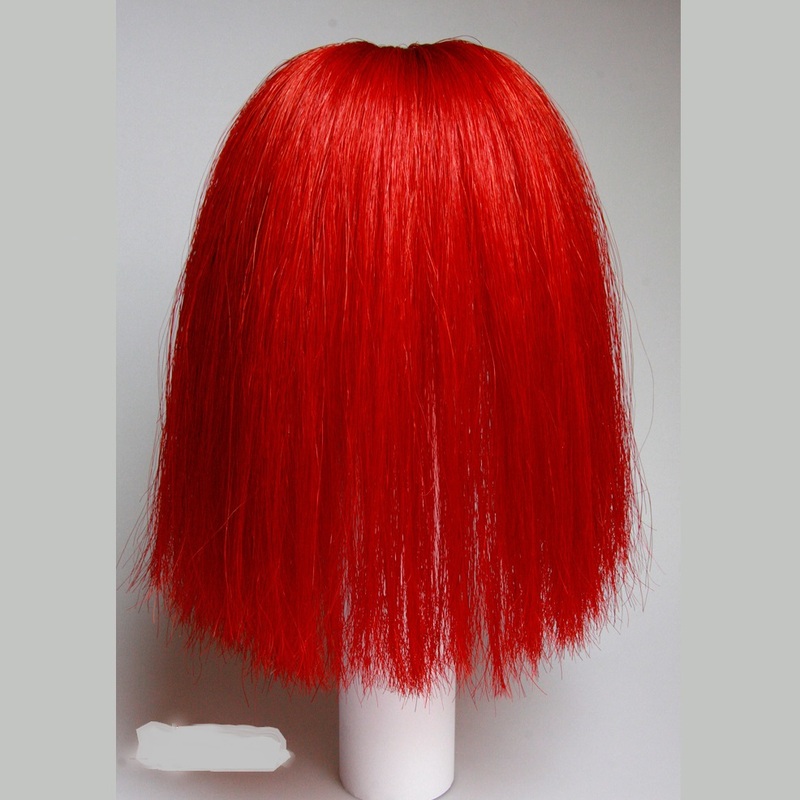 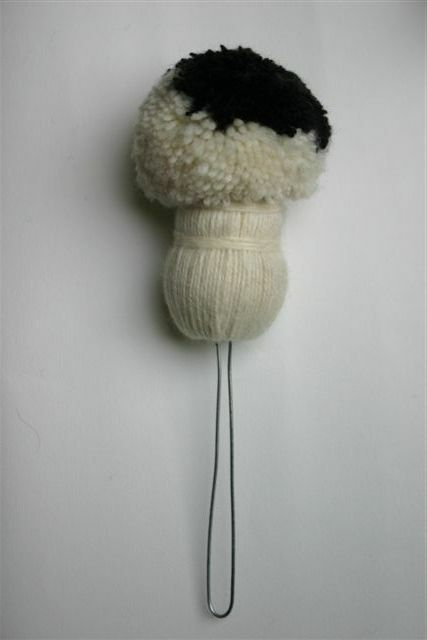 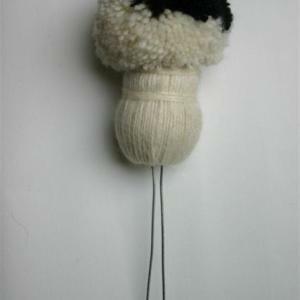 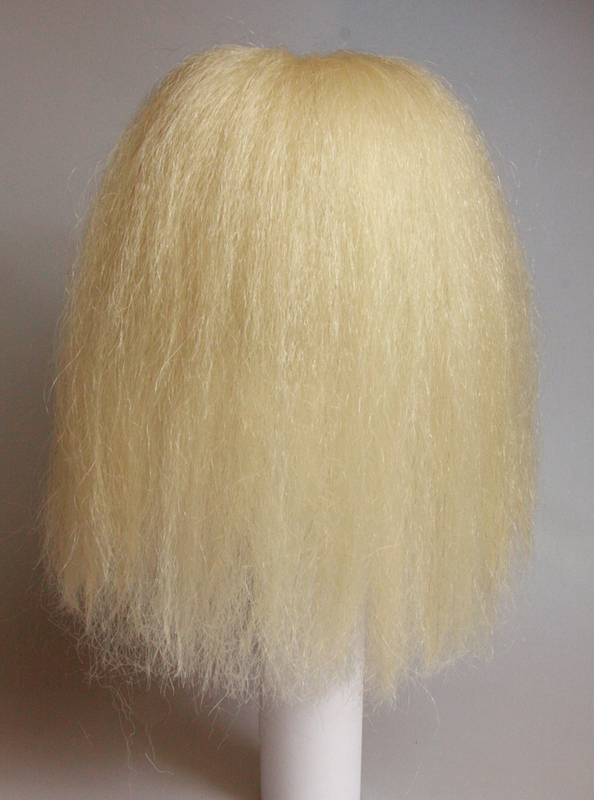 The items listed on my website are not maintained in stock, they must be made by my suppliers, as customer orders are placed. 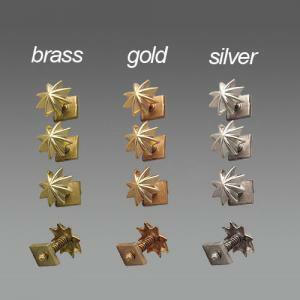 As a result, all orders will be accepted with a deposit of 50% down. 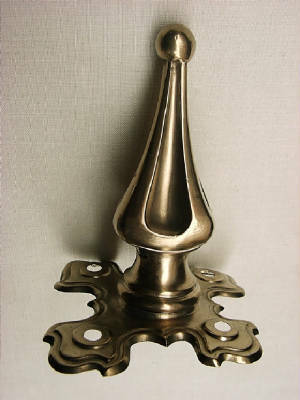 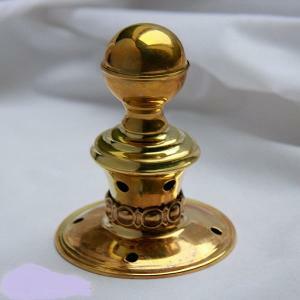 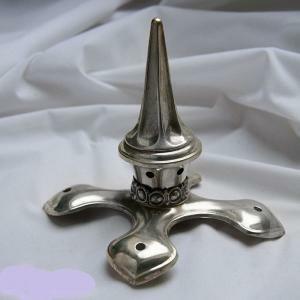 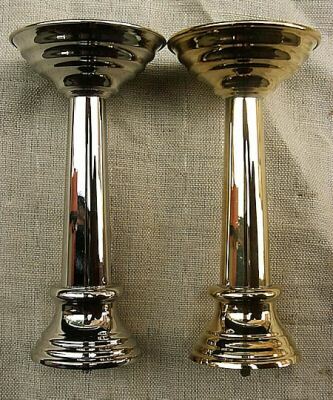 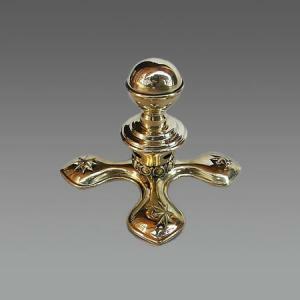 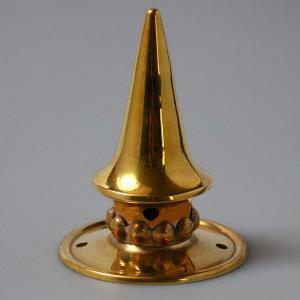 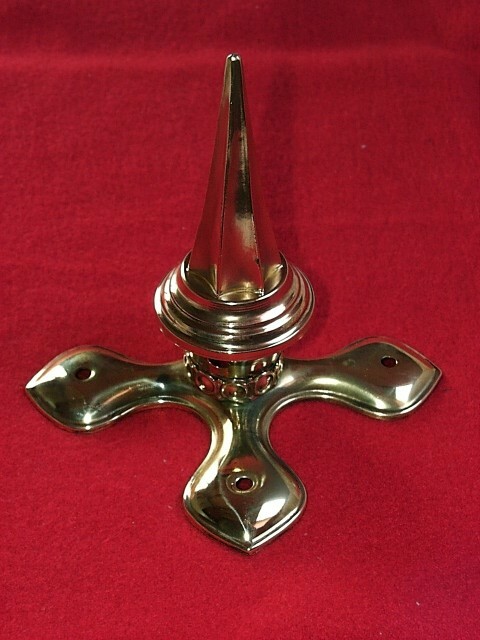 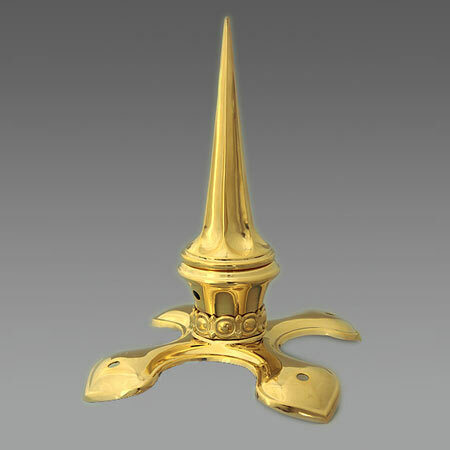 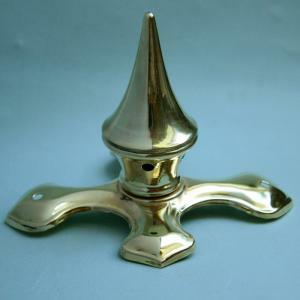 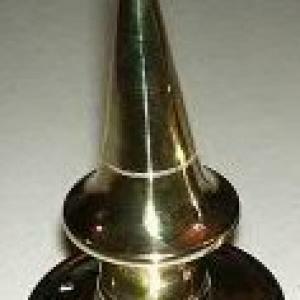 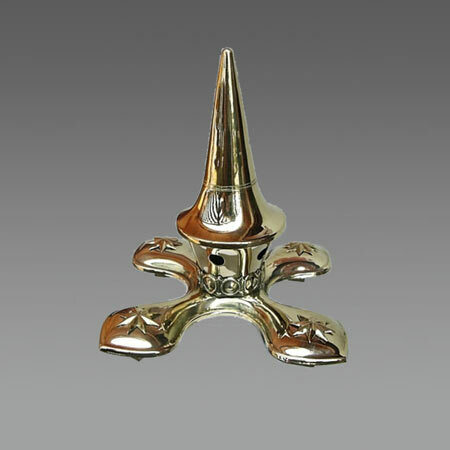 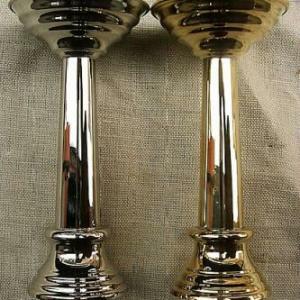 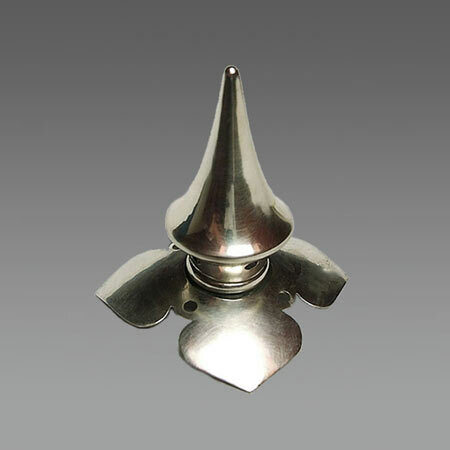 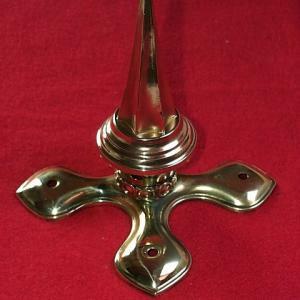 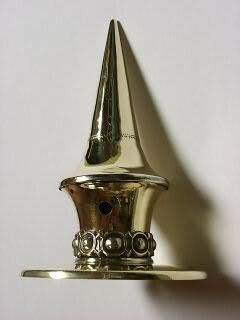 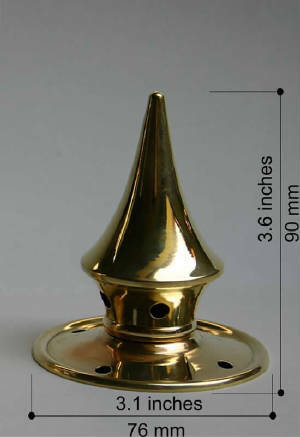 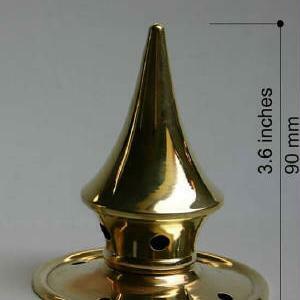 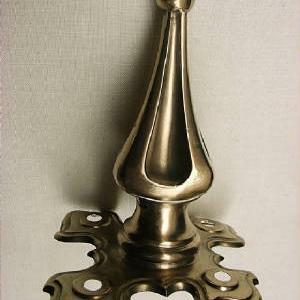 Officer's Cruciform Base and Spike Top Price: $150.00 Star Retainers not included. 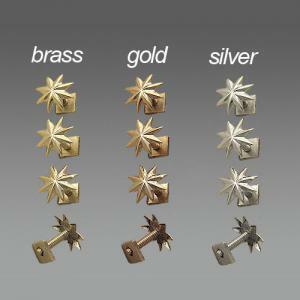 Price: $150.00 Star Retainers not included. 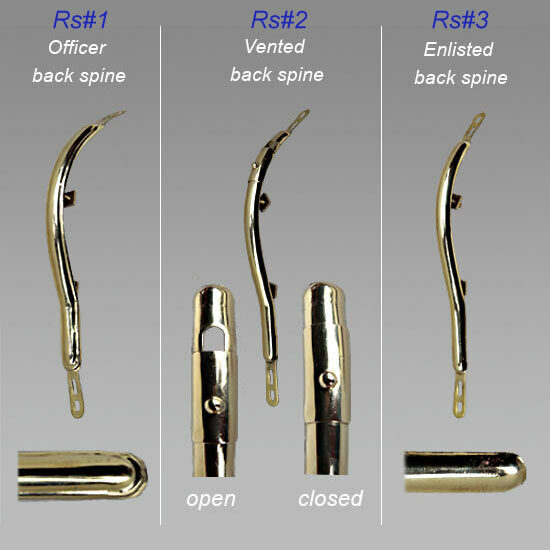 Enlisted M1895 spine with ventilating shutter. 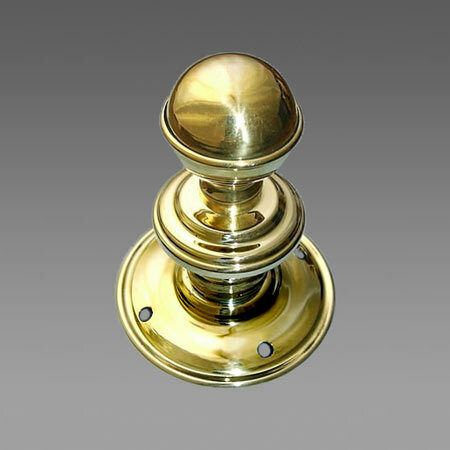 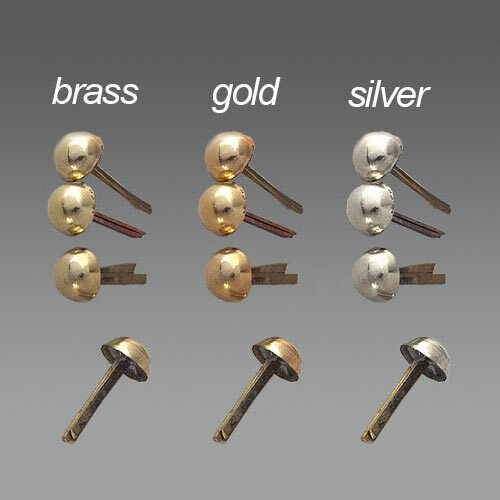 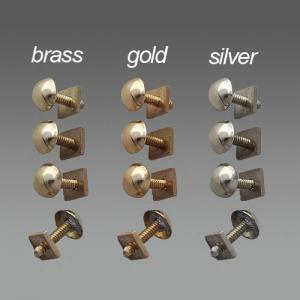 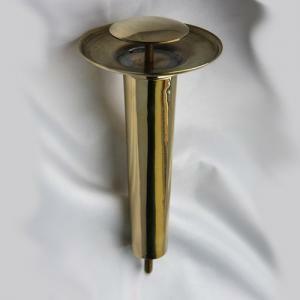 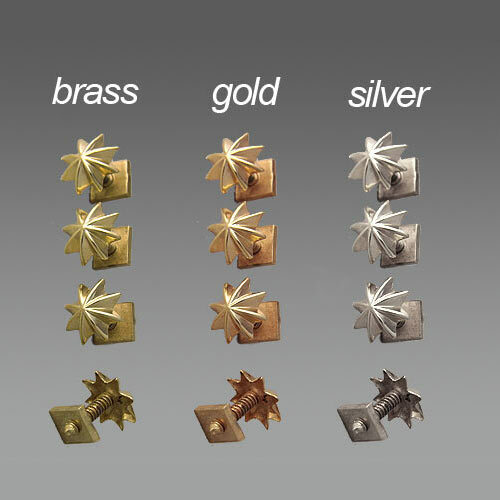 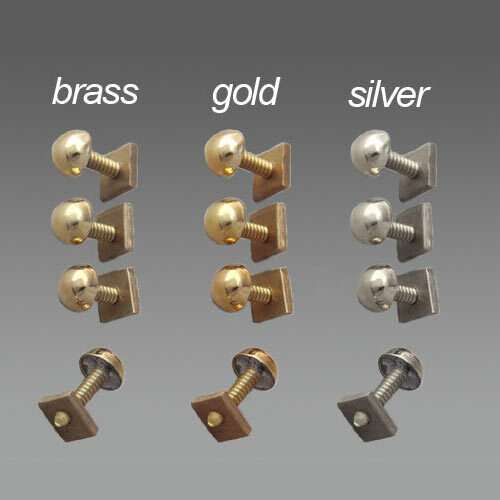 The rear spines are offered in brass, silver and 14K gold finish. 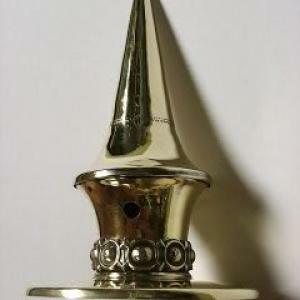 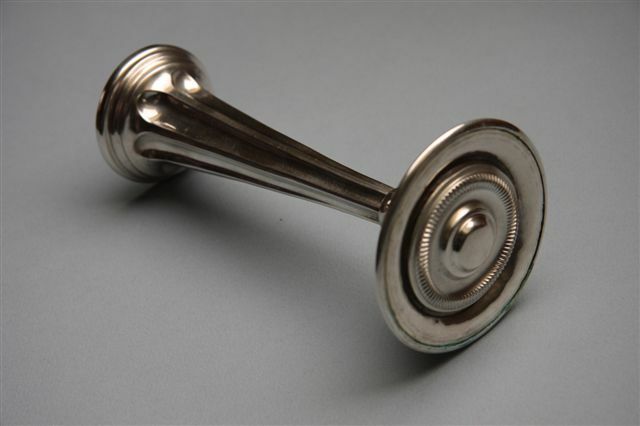 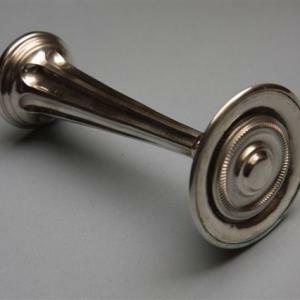 narrow in size, measuring 5 mm designed for officer's pickelhaubes. They are offered in round and square shape variants. 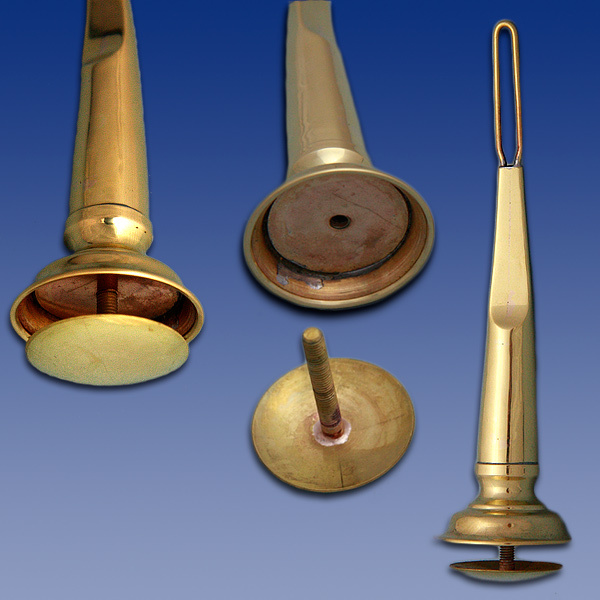 wide in size, measuring 9 mm designed for enlisted and NCO pickelhaubes. 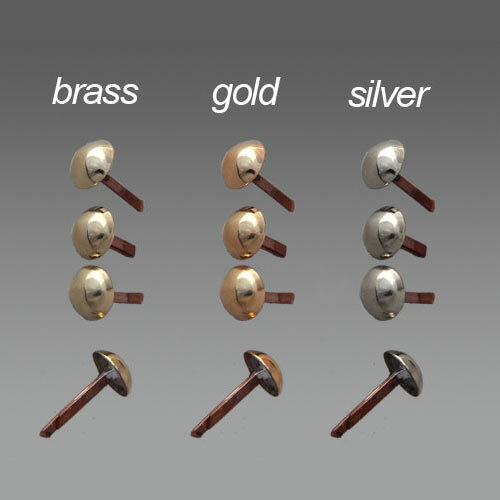 They are offered also in round and square shape variants. 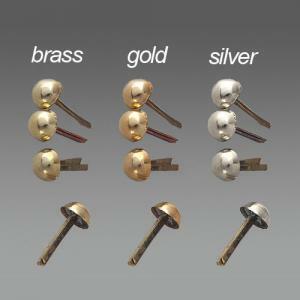 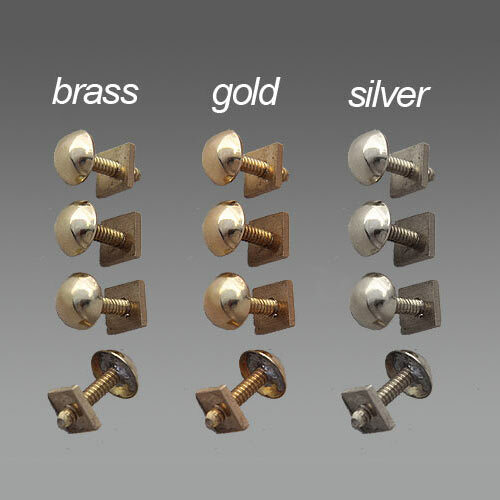 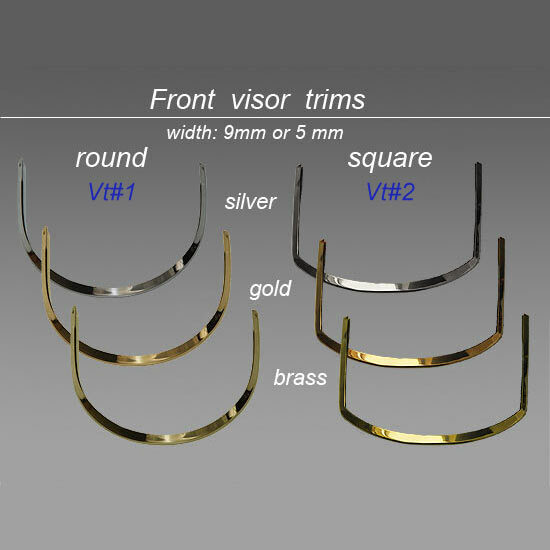 The visor trims are offered in brass, silver and 14K gold finish.